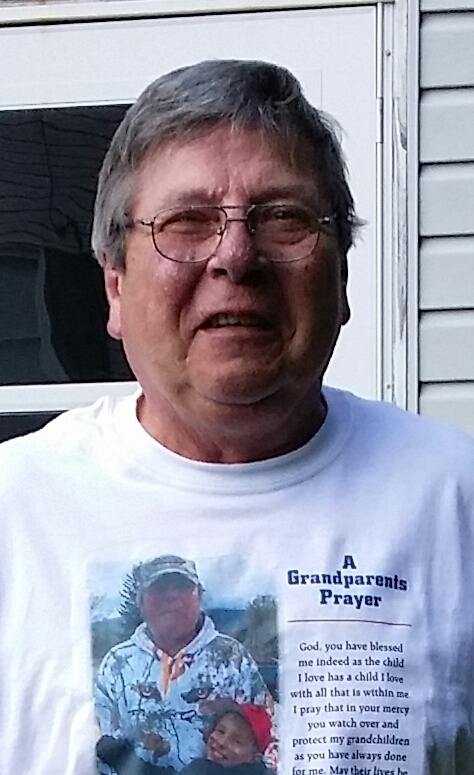 Earl DeHass View A Condolence - Bellefonte, Pennsylvania | Wetzler Funeral Home, Inc.
Pam and Ang, believe it or not I was thinking about you this morning as I was getting ready for church. Something brought your father to mind as I was feeling something was wrong. I called my mom after church and ask about your dad. She told me he had passed away this week. I am so sorry to hear this! He was a kind, gentle and wonderful man. For many years he was like a second father to me. Although you all have not been in my life for a long time, you never leave my heart. Thank you Earl for your life on Earth and now for watching out for us in heaven as we keep plugging away down here! Love to your family!